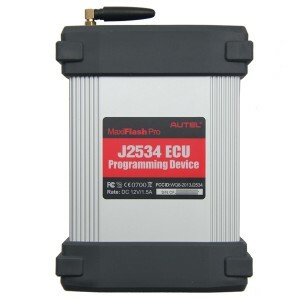 Diagnostic Tool for Autel, including data stream, reading and clearing of diagnostic trouble codes, component activation and immobilizer key coding, etc. 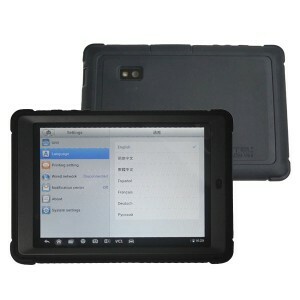 Diagnostic Tool There are 18 products. Only Update Service, no machine, no shipping,please notice. 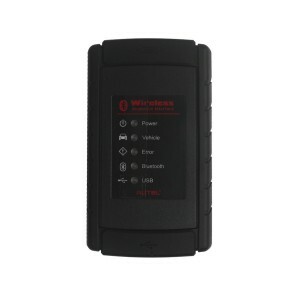 Autel MaxiSys Mini MS905 is original, update online, work with wireless and has been developed for customers looking for a tool with ultra mobility and modern design while still delivering ultimate performance. 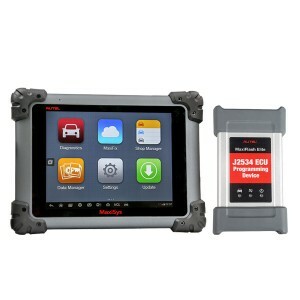 Can update online, has been designed to be the go-to tool for the professional technician who performs J-2534 reprogramming on a regular basis. Autel MaxiFlash Pro Reprogramming Tool offers the most significant features desired by OEM customers: reliability, fast performance, and flexibility. 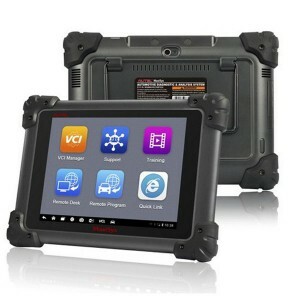 Using the OEM software, this premier tool is capable of providing dealer-level programming capabilities for all makes, all models at an affordable price. 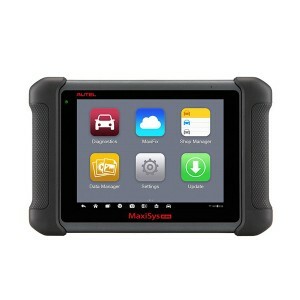 Autel MaxiSys MS908 designed with the DNA of Autel’s diagnostics family, the MaxiSys is built to offer many of the prestigious qualities of the MaxiDAS DS708 with extreme ease of use and powerful diagnostic performance. This one is the Australia version , add Australia Holden and Ford .